o Compiles a core list of recommended books, literary series, DVDs and videos with annotations and reviews. 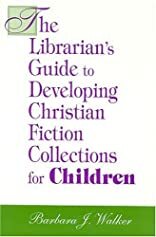 o Delivers lists of award-winning titles, author biographies, and a guide to Christian fiction publishers. Walker recommends a core collection that is sure to appeal to young readers and their families. 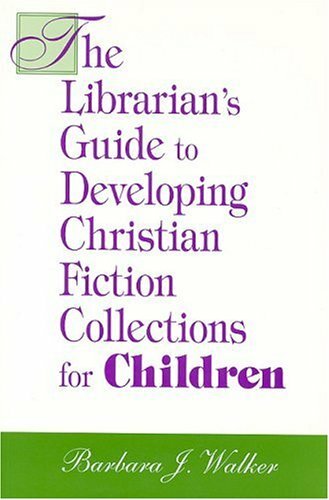 Librarians can use the informative entries to develop reading lists, storytimes, or theme-related activites.